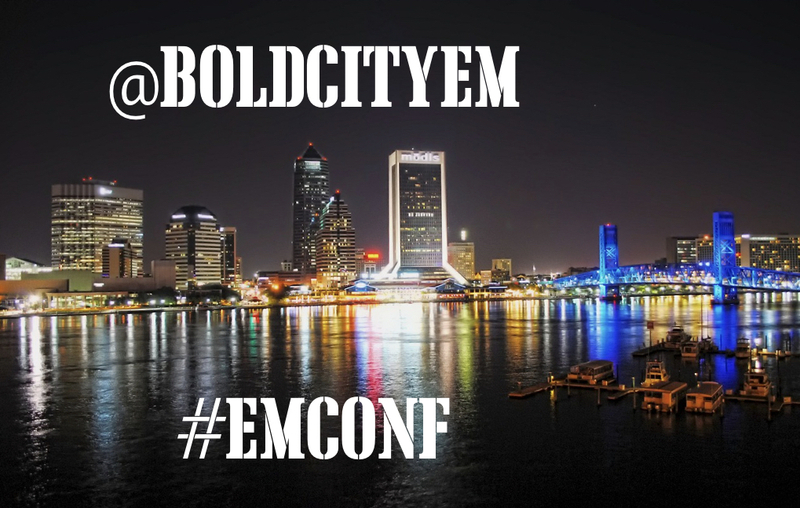 Welcome to our weekly summary of the #EMConf Twitter feed for our conference didactics @BoldCityEM! This week we covered topics including hypertrophic cardiomyopathy, pediatric asthma, and vascular access. Check out the tweets below for some great FOAM content!